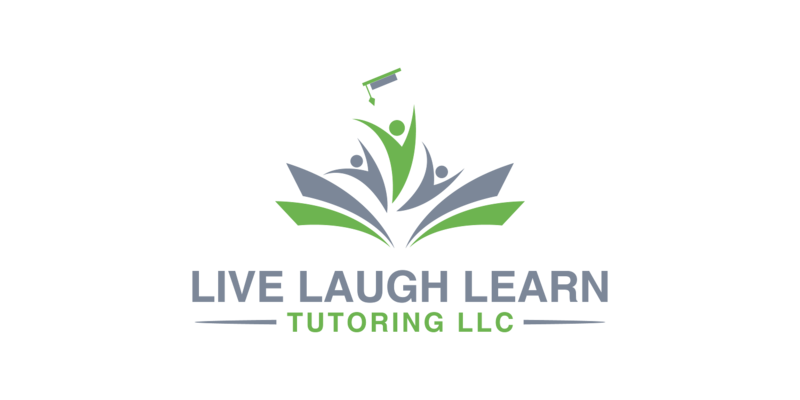 At Live Laugh Learn, we believe that every student is capable of “getting it” when it comes to math. We also believe that there is no such thing as being “not good” at math. 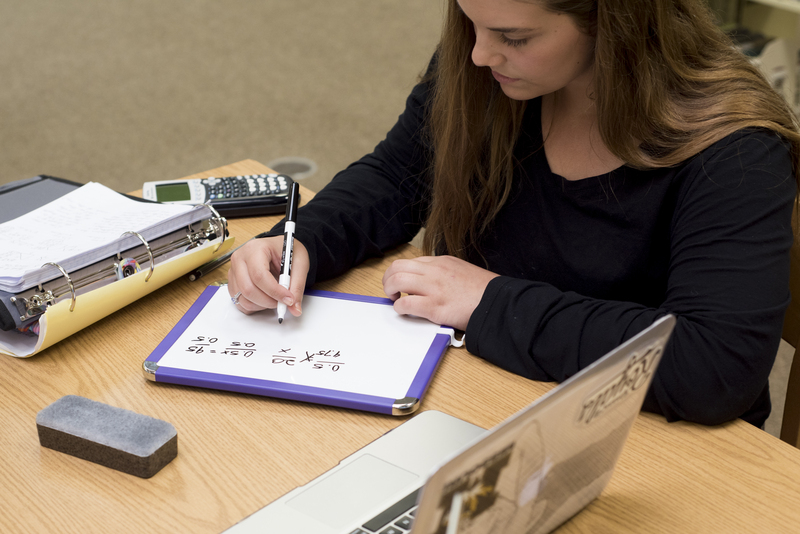 Do students struggle with math? Yes. But we encourage our students to see math as an opportunity to learn, grow, and improve. We understand that each student learns differently and has his or her own unique challenges. Some students have a long history of frustration with math, while others occasionally stumble over a new concept. That is why our tutors are dedicated to understanding each student’s specific challenges and developing a plan that works to meet each student’s need. “We contacted Rachel to help our son in Algebra. She helped him get a good grade...Our son enjoys his weekly sessions with her.” Tracy N.
“Rachel has been and continues to be a great help to our daughter. She is patient and really cares not only about the learning but also the person.” Paul S.
“Rachel has made Geometry and Algebra bearable for my son and I. Thanks much!” Jennifer W.
Schedule a free 30-minute, no commitment consultation to get started today!